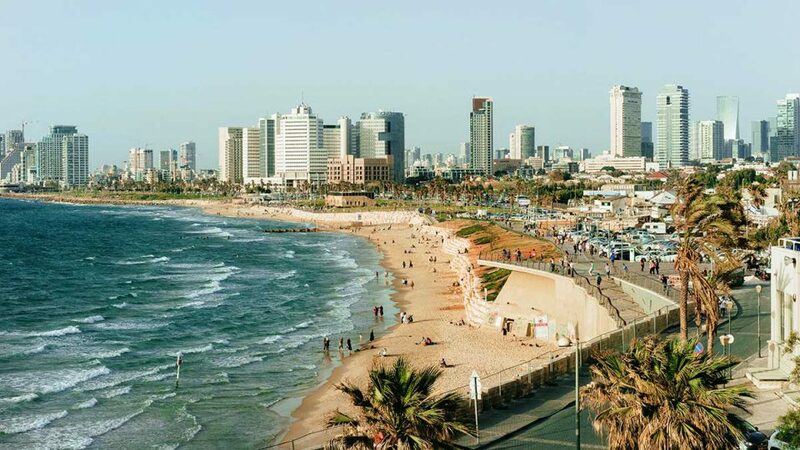 Starting September 25, 2019, Virgin Atlantic will launch daily flights between London Heathrow and Tel Aviv Ben Gurion airport. The five hour flight will operate on an Airbus A330-300 aircraft boasting Virgin Atlantic’s Upper Class, Premium and Economy Light, Classic and Delight offering. Offering over 180,000 seats each year, the new service will offer seamless connections and a consistent long haul onboard experience for those customers connecting from Tel Aviv seamlessly via London Heathrow to destinations throughout North America across both the Virgin Atlantic and Delta Air Lines networks including New York, Seattle, Las Vegas, Los Angeles and San Francisco. Tickets go on sale starting February 25, 2019. For further information, visit virginatlantic.com.